HomeallLearning Japanese? This Giveaway is for you! 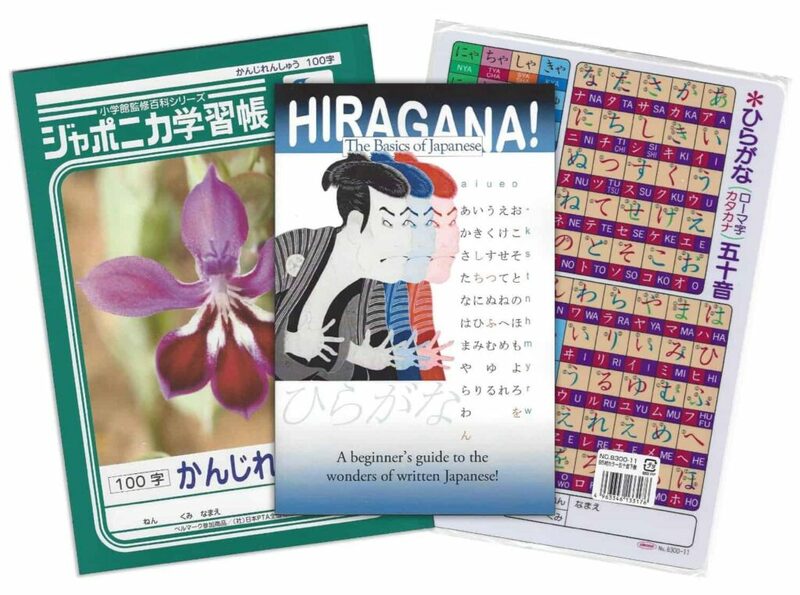 Clay Boutwell, the author of Hiragana, the Basics of Japanese, is looking for learners of Japanese interested in receiving a free book, kana shitajiki, and Japonika notebook in exchange for an honest review on Amazon. They can be found here. Take a look! If you are interested tweet @theJapanShop AND @Jamaipanese and creatively tell us why you should win in 112 characters or less! ;) There are 2 bundles up for grabs. tweets us now for your chance. Giveaway ends May 31st 2015 ! This giveaway is open to learners of Japanese all over the world and is 100% free just remember to leave that Amazon review when you win!